One of the key insights to emerge from research into human information seeking is that search is more than just finding: in fact, search tasks of any complexity involve iteration across a number of levels of task context. 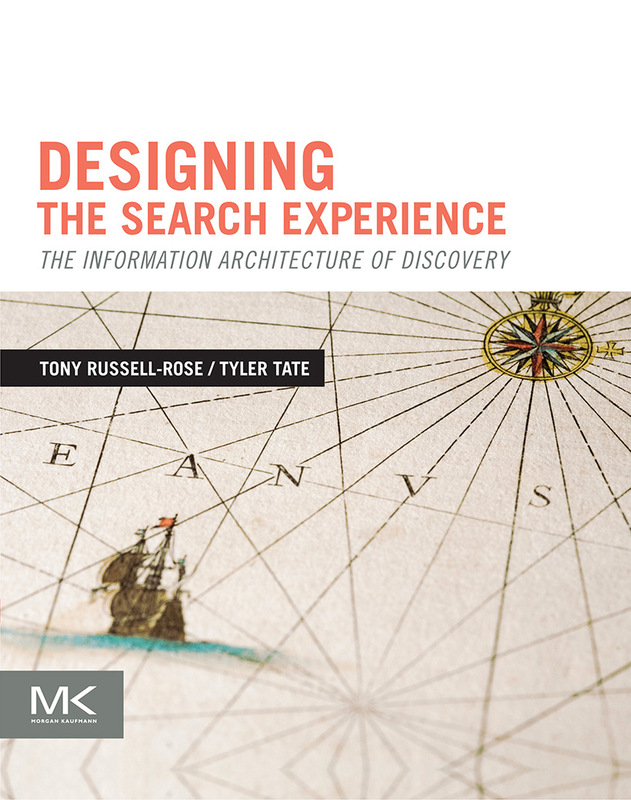 From information retrieval at the lowest level to work task at the highest, searchers engage in a whole host of activities or search modes in the pursuit of their goals. Of course, locating known items may be the stereotypical search task with which we are all familiar – but it is far from being the only one. Instead, for many search tasks we need to analyse, compare, verify, evaluate, synthesize… in short, we need to manipulate and interact with the results. While the previous post focused on informational features, our concern here is with interactivity. In this post, we consider techniques for managing and interacting with search results. In the previous post, we looked at the ways in which a response to an information need can be articulated, focusing on the various forms that individual search results can take. Each separate result represents a match for our query, and as such, has the potential to fulfil our information needs. But as we saw earlier, information seeking is a dynamic, iterative activity, for which there is often no single right answer. A more informed approach therefore is to consider search results not as competing alternatives, but as an aggregate response to an information need. In this context, the value lies not so much with the individual results but on the properties and possibilities that emerge when we consider them in their collective form. 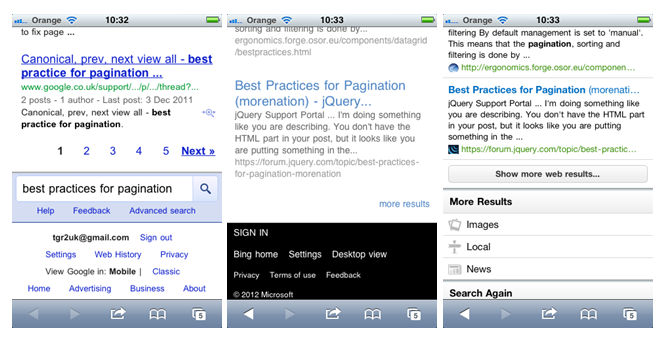 In this section we examine the most universal form of aggregation: the search results page.